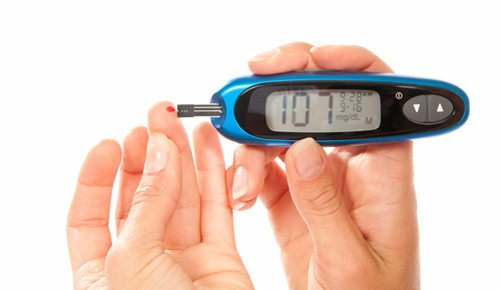 Diabetes is a disease in which your blood glucose, or blood sugar, levels are too high. Glucose comes from the foods you eat. Insulin is a hormone that helps the glucose get into your cells to give them energy. With type 1 diabetes, your body does not make insulin. With type 2 diabetes, the more common type, your body does not make or use insulin well. Without enough insulin, the glucose stays in your blood. You can also have pre diabetes. This means that your blood sugar is higher than normal but not high enough to be called diabetes. Having prediabetes puts you at a higher risk of getting type 2 diabetes. Adipose stem cell therapy as an alternative treatment to help manage the complications of Diabetes. The stem cells may have the potential to replace countless cells of the body, insulin producing cells included. The undifferentiated cells may heal the body by replacing ones plagued with disease by regenerating new cells. Which Kinds of cells are used in Diabetes Mellitus and how are they obtained? How are Mesenchymal Stem Cells (MSC) administered in Diabetes Mellitus?